You can get it by clicking on the title to this post. 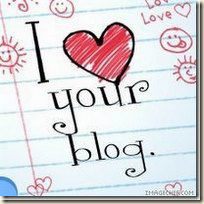 That will redirect you to the CT blog where you will find the download link. 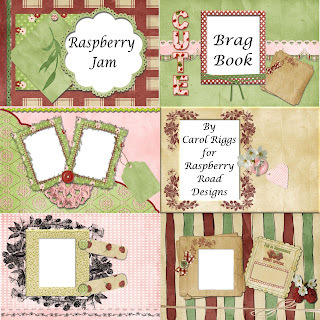 While you are surfing the net, swing by Susan's store http://raspberryroaddesigns.blogspot.com/ She has posted a new kit this morning and it is lovely. It's called Boho Collection and has some beautiful late summer colors in it. There is also a freebie paper kit called Big Boy Collection that Susan has posted to say thanks to all of her wonderful fans who offered comments and support this past week. The elements to the Big Boy Collection will be posted tomorrow. There will be lots of great things happening at Raspberry Road Designs over the next few weeks, so check back often. More great bragbook pages - - THANKS!!!! I snagged this at Susan's place last week. Had NO IDEA that you had made it! It's divine -- TYVM for sharing your talents!